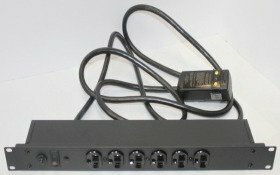 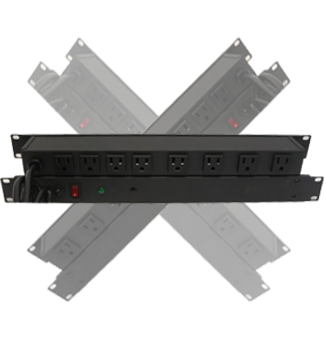 Brooks Power Systems is one of only a few manufacturers of custom power strips in the United States. 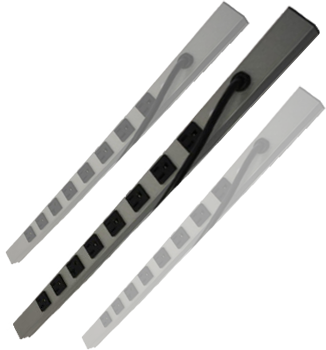 Vertical Power Strips, Power Distribution Units, Medical Grade Power Strips and International Power Strips are built in the U.S. with a global supply of parts which includes the United States. 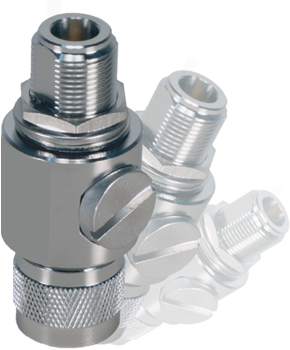 We work very closely with our customers to manufacture to their requirements and specifications. 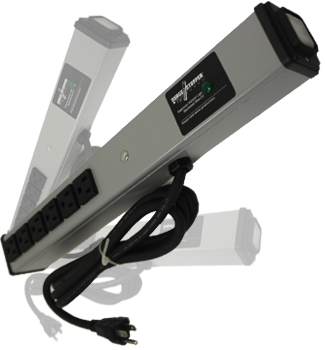 Brooks Power Systems is known in the industry for building quality products delivered on time as per our customer’s schedule.